Sachz, in response to the post below, brought my attention to The Church of The Flying Spaghetti Monster. 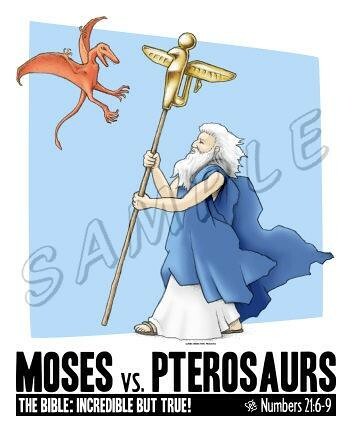 The church presents a reasonable alternative to Christian intelligent design and evolution, and so this theory should really be taught in science classes at school. The web page shows the letter which was sent to the Kansas School Board promoting its presence in classrooms, and showing the link between global warming and pirates. 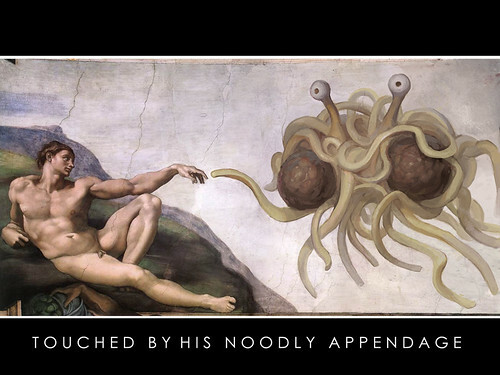 I’ve been touched by his noodly appendage. Have you? Hi. Happy Remembrance day. Did you know that the word “remembrance” does not have the word “remember” in it? Something to think about. So today I was walking to school when I passed a table full of stuff in bags. Some guy shouted to me “hey, want some free stuff?” I’ve never turned down free stuff in my life, so I asked him what the catch was. He told me that all I had to do was fill out a survey. I like surveys too, so I snatched up my free bag and grabbed a pen. Then I found the catch: they were religious nuts trying to convert people. The questions on the survey were about religion and spirituality. As with most religion surveys, “atheist” and “agnostic” were two separate entries and you weren’t supposed to check more than one. Let me go on a bit of a rant. It is completely possible to be both atheist and agnostic (here is a nice article about this issue). The reason is that atheism deals with belief about God(s), while agnosticism deals with knowledge about God(s). I do not believe that God exists (atheist), but I also do not know whether God exists or not (agnostic). In other words, it’s highly unlikely that God exists (there is no evidence for God, and most concepts of God logically contradict themselves), but I don’t know for sure either way. Maybe tomorrow, scientists will discover incontrovertible evidence for the existence of God. And maybe tomorrow a magical fairy will fly into my bedroom with a few million dollars and all the cheesecake I can eat, but I’m not holding my breath. If you want to get more picky, you can divide things into weak atheism and strong atheism, then weak agnosticism and strong agnosticism. Pickier still, you can point out that everybody is an atheist in some way: do Christians not deny the existence of Zeus and Aphrodite? Anyway, I bet you’re dying to know what was in the bag of free stuff. Obviously there was a cheap bible in there, but also a nifty book about Jesus, a CD, and a DVD. If only they included some cheesecake, I might have been converted. Oh, also, I have finally started running participants for my thesis. Yay! Four down, ninety six to go. I should really be working right now. I’ve got a hundred things to do, some of them quite urgent and important. 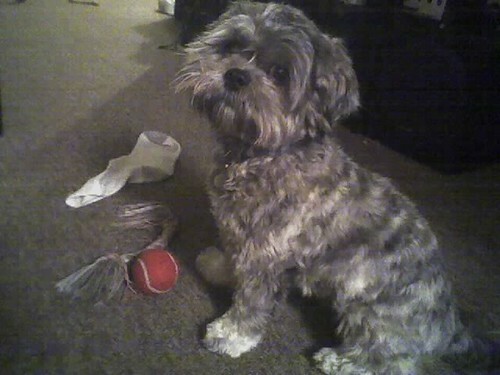 Instead, I’ve been trying to figure out how to get my camera phone working again. It mysteriously stopped letting me upload pictures to my computer a while ago. Luckily, my procrastination has payed off, for I finally got it working (turns out the computer doesn’t like it when more than a few pictures are on the phone at a time, so I had to delete some. I hate computers). 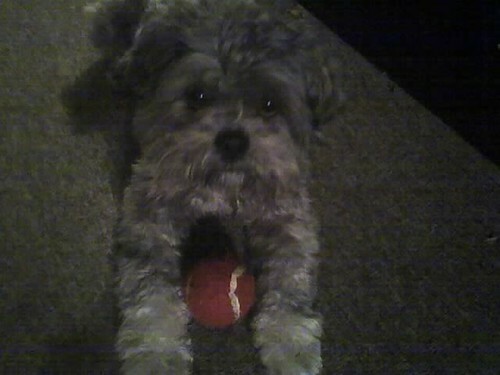 Of course, I had to test it out a bit, so I took some random pictures. Then I remembered that I have this blog, and it’s supposed to be a log of my life that replaces the need for biological memory, so I had better post some pictures here. After all, the images will have vanished from my mind when I’m old, but they can stay on this web site until the end of the world (or at least until terrorists unleash an EMP bomb that erases the memory of every computer in Canada). So, here is a slice of my life – a slice where I procrastinated for an entire day – in picture form. Here is the view from my office right now. Why is it so damn nice out? That’s another reason I can’t get anything done. 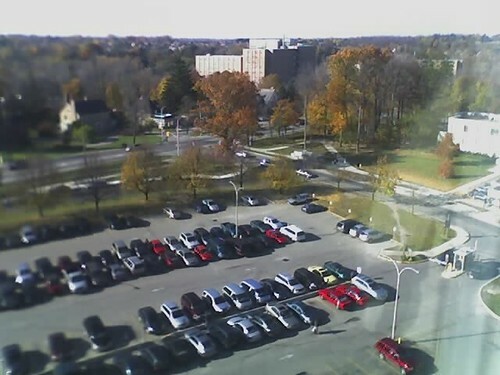 When it’s nice outside, I don’t feel like sitting inside doing work. 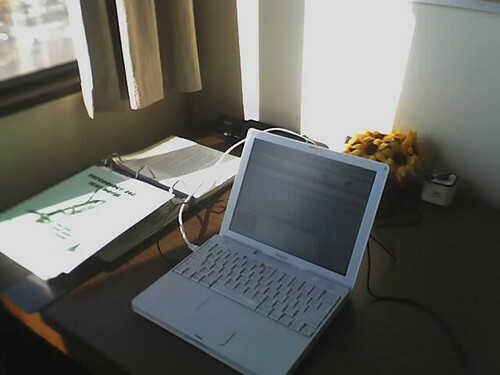 Here’s the computer I should be typing my thesis on, but am instead typing this post which nobody will read. 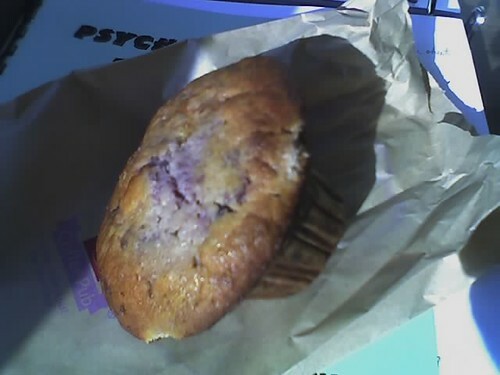 Here’s the muffin I had for lunch. 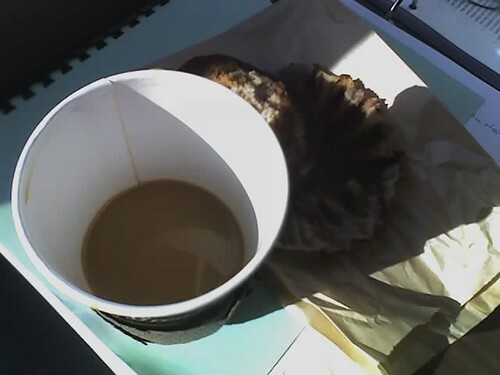 And here is my half full coffee, getting in my half-eaten muffin’s sun. OK, I guess I’m running out of things to take pictures of. This concludes this incredibly exciting post. Maybe I should go actually do something, now that I’ve gotten this out of my system. Bye.